Please keep in mind there are a variety of reasons a partnership may not be in the best interest of both parties, and we reject 95% of the companies that are interested. 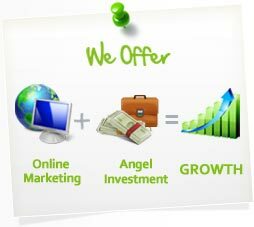 We are also not able to help every company and only invest our resources into companies in which we feel we can help achieve very large success. We only work with companies where we know we can provide dramatic improvements to the bottom line. Every partnership we enter is win-win or it will not be done.